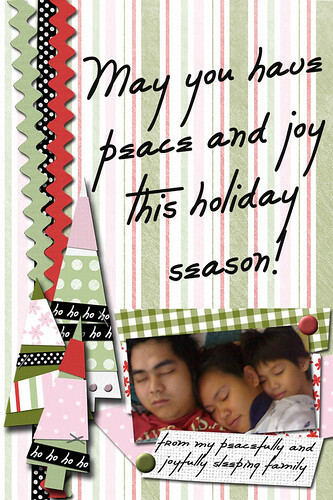 psst... yosi tayo: Happy Holidays Y'all! Credits: Everything from My New Christmas Kit by Debbie Fisher. Font from Harold's Fonts.